On July 6, Candy Easton Gough held a Matter of Balance Coaches training at the Smoki Haulers Snowsled Club in Oakfield. Easton is the master trainer with the Aroostook Area Agency on Aging from Presque Isle. 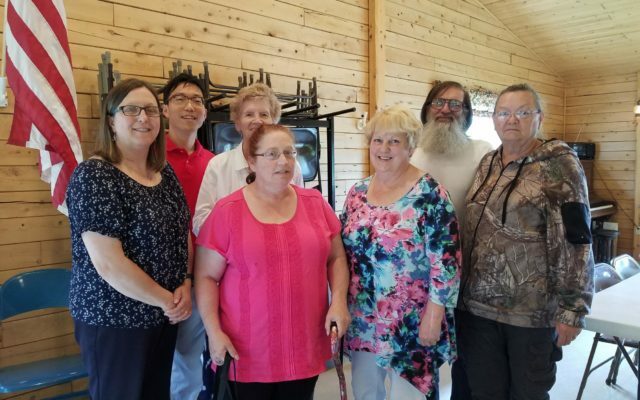 OAKFIELD, Maine — On July 6, Candy Easton Gough held a Matter of Balance Coaches training at the Smoki Haulers Snowsled Club in Oakfield. Easton is the master trainer with the Aroostook Area Agency on Aging from Presque Isle. Previously, Ruth Doughty had taken the eight sessions of Matter of Balance when held in Oakfield at Pine Grove Terrace. She had expressed interest in being a helper for the program. Doughty and her husband, Jack, both took the all day coaches training and can now host groups. Recently retired, they are very much interested in opportunities to stay active and make a difference. Recent participants in a Matter of Balance session are, from left, Fred Smith, Bonnie Pratt, Ruth Doughty, Kirby Hardy and Arnold Farrar. If a participant takes a class and for any reason is unable to complete the eight sessions, the class is offered again, usually two times a year. Pratt said they typically contact that participant to see if they want to come to the group. Candy Easton Gough expressed the need for coaches and helpers. She is always looking for coaches to go into new areas that haven’t received services yet. She may be reached at 207-764-6185. A group is being formed at Houlton Hodgdon Adult Education Community Center. Contact Adult Ed at 207-521-3100 ext. 5, email patricia.sloat@rsu29.org or visit www.rsu29-70.maineadulted.org. 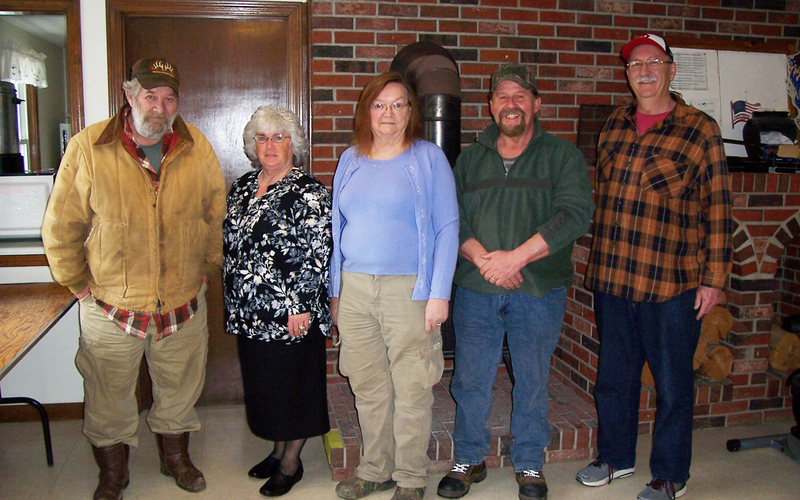 Houlton Hodgdon Adult and Community Education Center is located on 18 Military St., Houlton, ME.